Elegant Organza Glitter Roses and Trim Shrug. 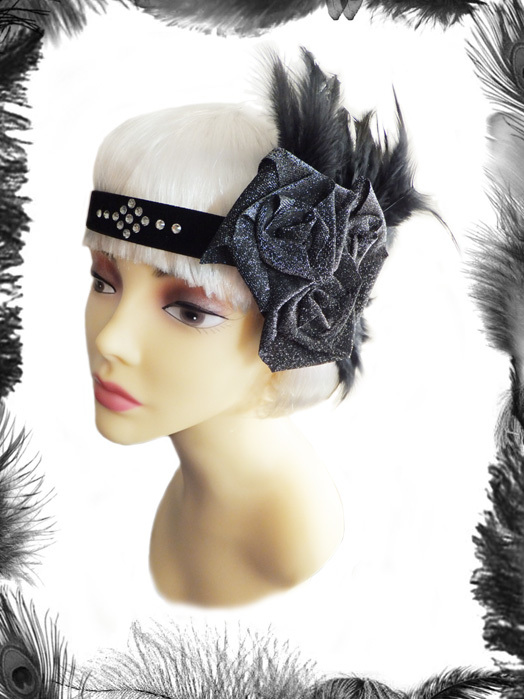 Perfect accessory for upcoming parties, clubs and burlesque events. Two layers of Organza with metallic silver or gold sewn edges, with two handmade fabric roses. Roses and trim available in Silver or Gold. We can also use a different colour organza if you want, please email us for info. Sizes: Small fits up to a size 14, Medium Fits up to a size 20 and Large fits up to a size 30. Other sizes can be made on request.